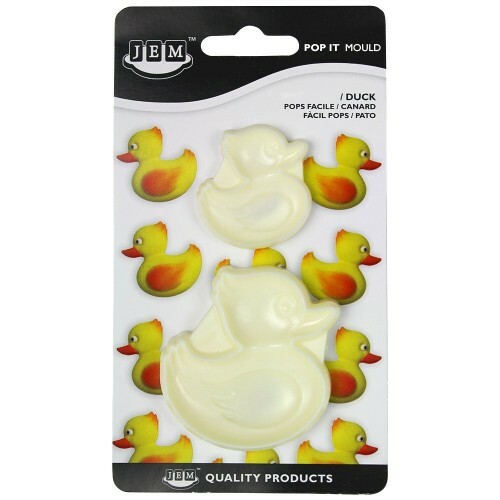 Easy Pops Ducks Set of 2 by JEM. 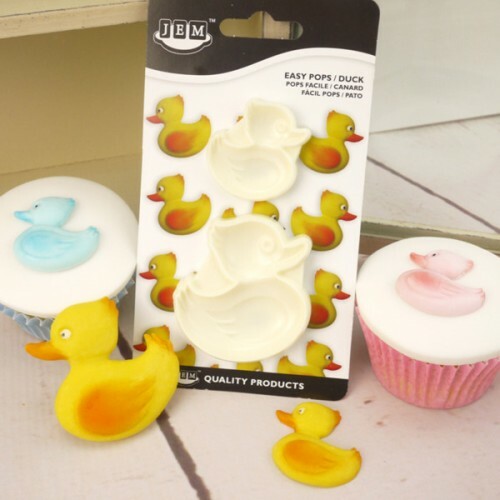 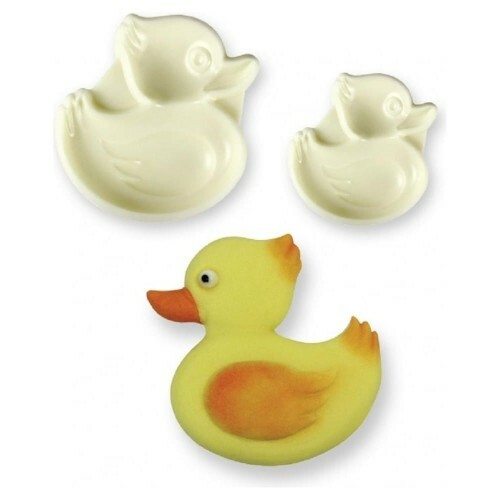 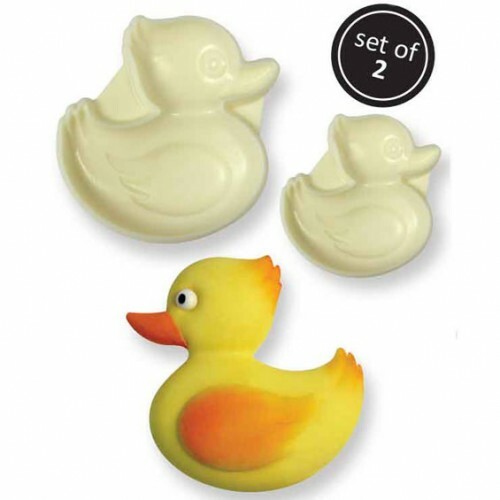 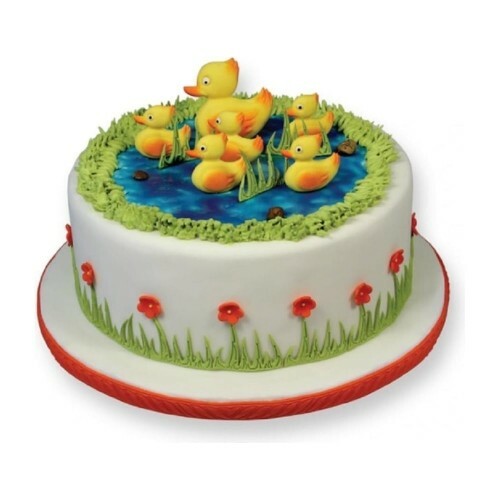 Create perfect 3-D Ducks easily to decorate cookies, cakes or cupcakes for Baby Showers, Welcome Baby or First Birthday celebrations. 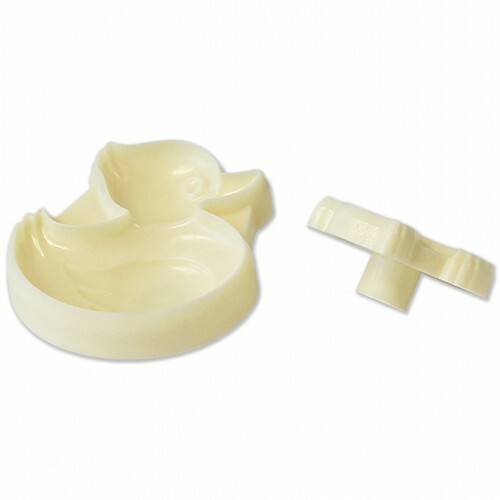 May be used with or without the JEM Roller Pad. 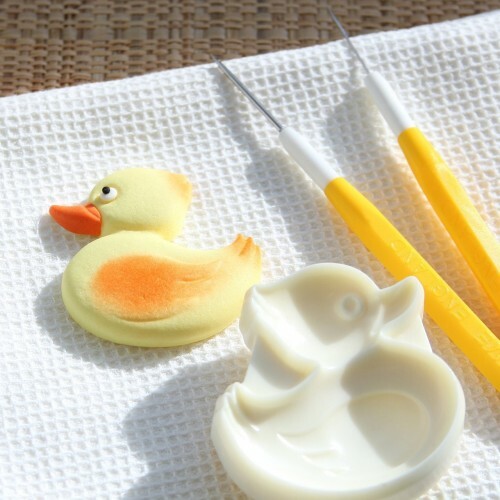 Remove from cutter/mold with either a pin or Scriber Needle. 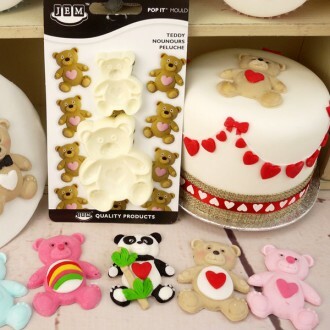 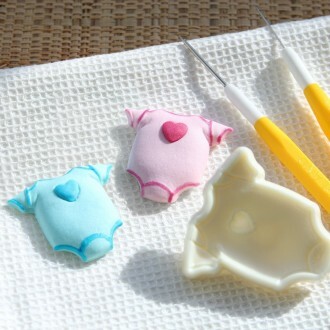 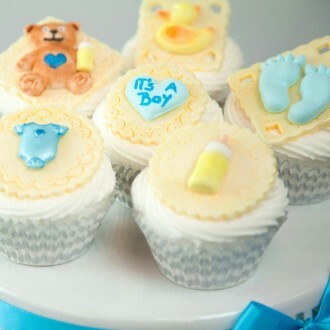 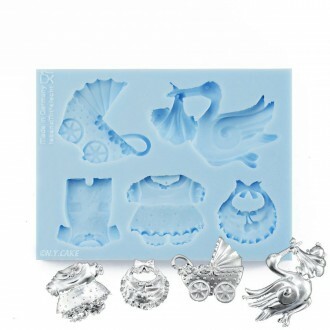 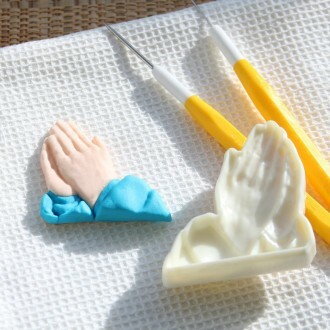 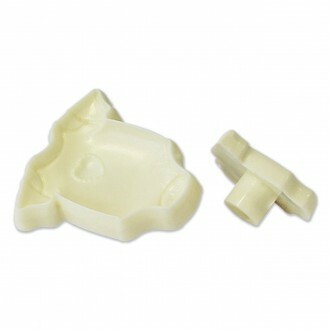 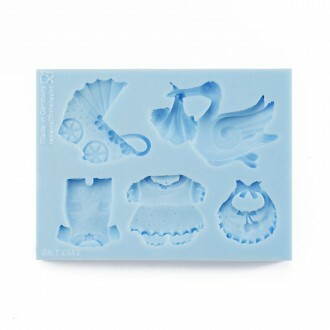 These pop it molds are easy to use and complete instructions are included. 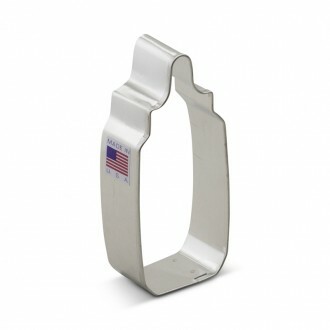 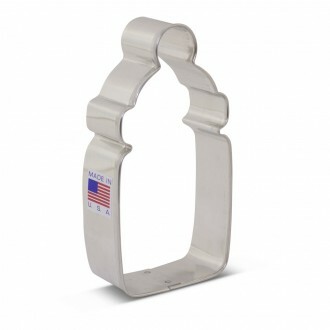 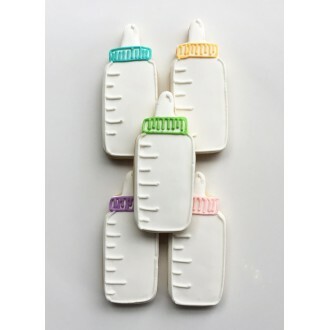 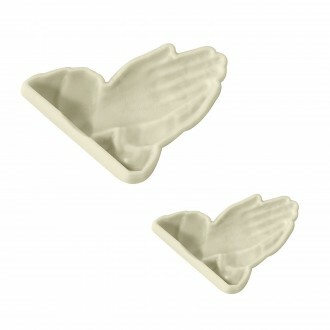 Baby Bottle Cookie Cutter 4 1/8" x 2"